South Sea Horizons is a proudly PNG-owned and operated Tour Operator (ITO). We run once-in-a-lifetime tours on the Kokoda Track as well as unique Papua New Guinea Cultural Tours in Goroka and Rabaul. 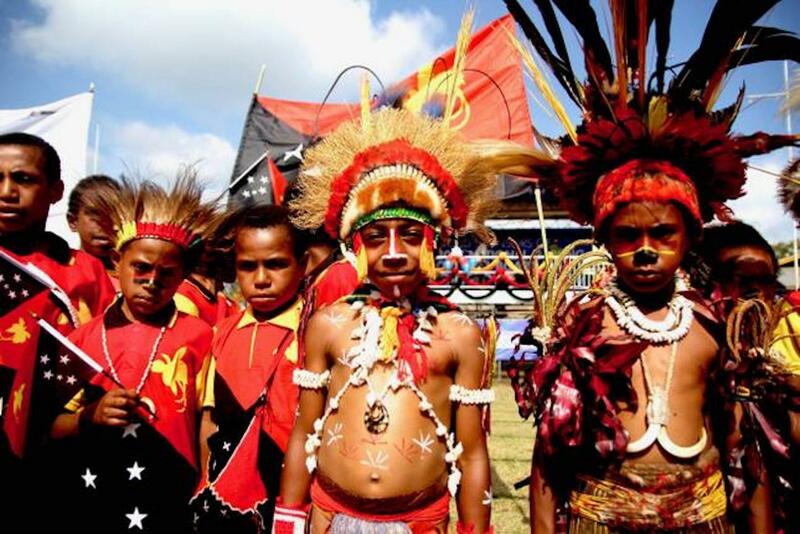 Whether you are looking to travel to the stunning volcanic town of Rabaul; interact with the colour and ceremony of the 150 tribes at the Goroka Show or challenge yourself on the Kokoda Trail with the direct-descendants of the Fuzzy Wuzzy Angels, South Sea Horizons can cater for all your adventure needs. We place a strong emphasis on conducting low impact tours with an aim of assisting local communities. At South Sea Horizons we develop tourism products that are sustainable and contribute back to the local community. Kim, thank you for your kind words. We had a ball showing you a small snippet of our wonderful country. The tour leaders and guides were very friendly and helpful. Tour was good , but didn’t follow itinerary, and we missed a couple of things we wanted to see. Thanks Carmel - South Sea Horizons are happy we exceeded your expectations. It means a lot coming from someone who has traveled many places around the world. Michelle, It was an absolute pleasure having you in our wonderful country. Thank you so much for your kind words the team will be very chuffed to read this.